I took a trip to England a few years ago. During the course of the trip, I used my credit card several times. A few months later I noticed my bill was a lot larger than expected…like $20,000 more than expected. Apparently I had purchased four tickets on Tiger Air (which I had never heard of). The purchase location was from somewhere in England but Tiger Air (I believe) was in China. That was just the first of many times my credit card was hacked. Having four young adult children with debit cards all linked to our master account, that invariably purchase almost everything online, we have been hacked several times. Because of our complicated family financial web, we watch all charges on our credit cards very closely and the bank also notifies us when they perceive there is suspicious activity. But thankfully, and as far as I know, our investment accounts and other items linked to our personal identity (social security number, real estate, etc.) have not been hacked. But who really knows? And who is responsible if they do get hacked? Investors are very worried about the safety of their private financial information as validated by some recent research. In fact, when asked to rate their level of concern regarding the safety of their personal data against cyber-attacks on a scale of 0-to-100, the average score was 56.40. This means that more than half of investors are relatively worried about being hacked. Similar to my own feelings, and on that same scale of 0-to-100, we asked if investors felt they would know if they had been hacked. Investors scored a 53.28 when asked if they felt they would even know if they had been hacked. It highlights how even though we all know that we should watch our credit card charges, it feels as if more sinister possibilities cannot be easily identified. The research did identify who investors think should be responsible for protecting their information. 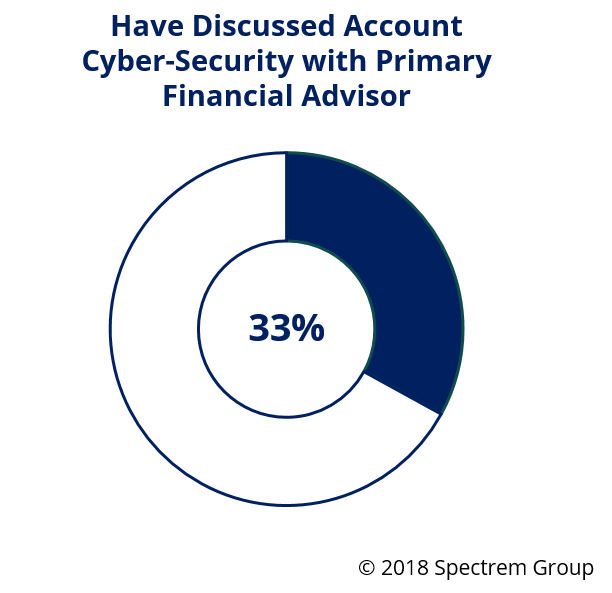 Sixty five percent of investors said they would consider moving their accounts to another advisor if they were hacked while in an account with their current advisor or provider. Additionally, they are not totally confident that their current advisor or provider is able to protect their financial information. On a 0-to-100 scale, with 100 being “very confident” and 0 being “not at all confident”, investors rated their confidence in the provider or advisor being able to protect their financial information at 56.84. That doesn’t seem like a very high ranking to me. 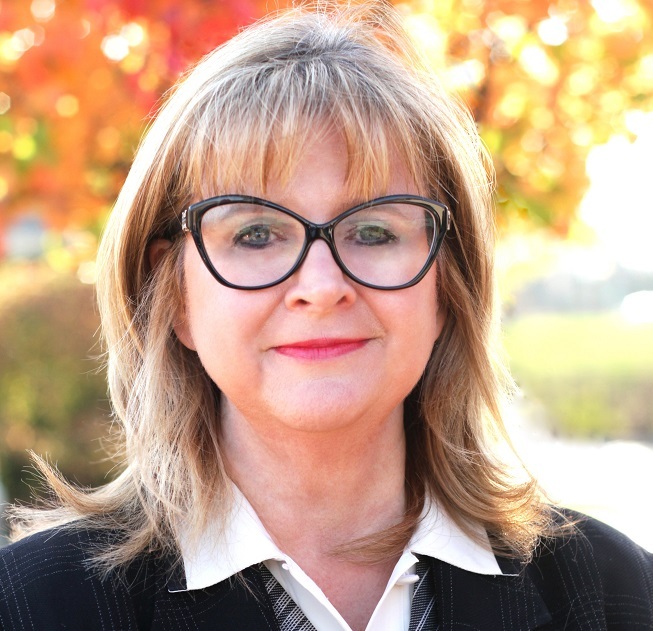 While 76 percent of investors acknowledge that they do not believe it is possible to keep their information completely safe from hacking, they do expect financial advisory firms to be doing as much as they can to protect their information. This is important to discuss with your clients because it will make them feel that you are doing your best to protect their information. Knowing that your firm is on top of this and is trying to protect their clients will go a long way if something really does happen. Only 33 percent of investors indicate that their advisor has discussed this issue with them. Similar to myself, 74 percent of investors now monitor their credit card activity more carefully. Twenty one percent have restricted their online purchases and 23 percent have reduced credit card exposure. 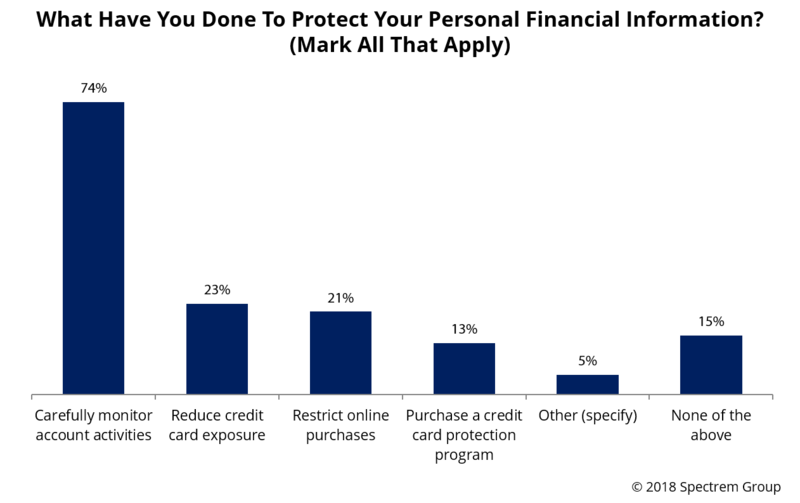 Only 13 percent have purchased a credit card protection program. But how do we protect all of our other financial information? Financial advisory firms that want to take a proactive approach regarding this issue may benefit from greater client loyalty in the future. Most investors don’t really know how to protect themselves.